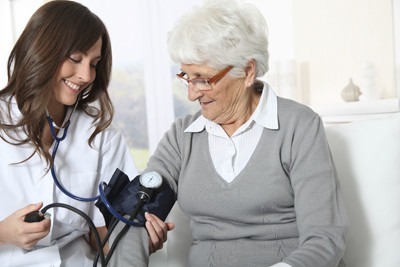 Registered Nurses (RNs) and Licensed Practical Nurses (LPNs) can perform a variety of skilled services, and can assist you or your loved one with treatment, instruction, and evaluation of care on a regular basis. RNs hold either an Associate’s or Bachelor’s Degree from an accredited program. Both RNs and LPNs maintain a current state license.